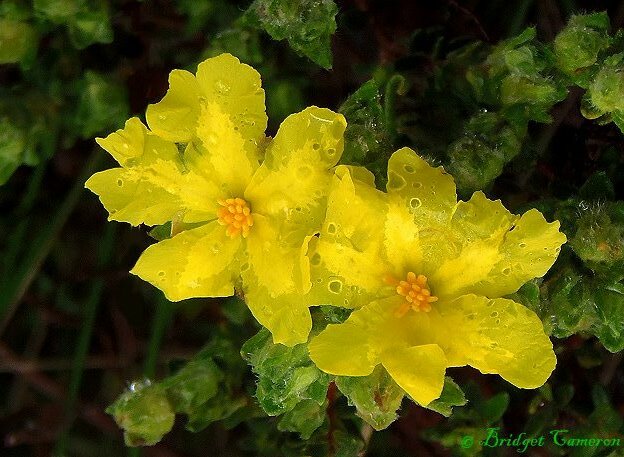 These delicate flowers looked so fragile, yet so beautiful, waterlogged after the rain :). Those flowers are so bright and delicate. Thank you for sharing. Thanks Jamie :). The speckled rain upon their bright faces brought relief to me. Strength in vulnerability, indeed! You are very welcome Barry, and thank you :). Very beautiful photograph. I also admired your “Coral Sea Sunrise”. I have been to Australia twice. Most recently last year. I am a wildlife photographer but mostly I do birds. Great work.